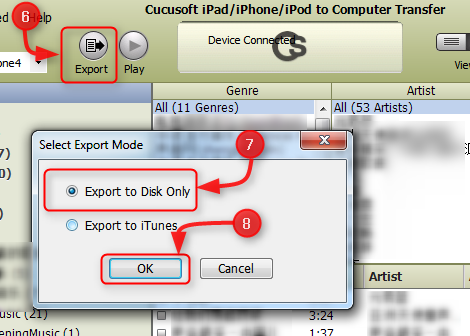 Note: The article below will show you how easy it is to transfer music from iPod to Computer! First of all, Congratulations! 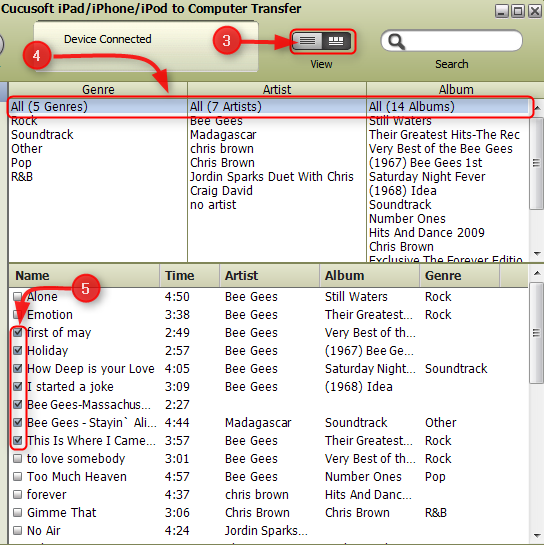 You have found the world best selling iPod to computer transfer software. 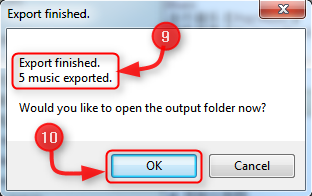 Are you looking for a reliable tool that will help you transfer music from iPod to computer? 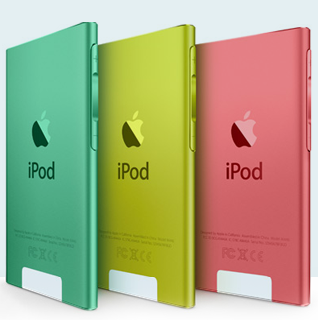 Look no further as we are about to reveal the solution to your problem, introducing Cucusoft iPod to Computer Transfer, the easiest way to move music from iPod to computer. Knowing that your music files are stored somewhere in your computer will give you peace of mind which is absolutely priceless, think of it as money safely guarded in a vault. 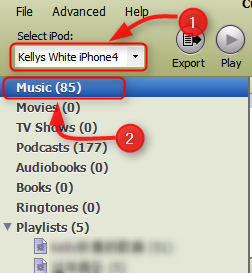 Now is the perfect time to transfer your music from iPod to computer and avoid the hassle of re-purchasing or re-converting your music files all over again should anything bad happen to your iPod.